All appetizers feed 15-20 unless otherwise noted. 5lbs. 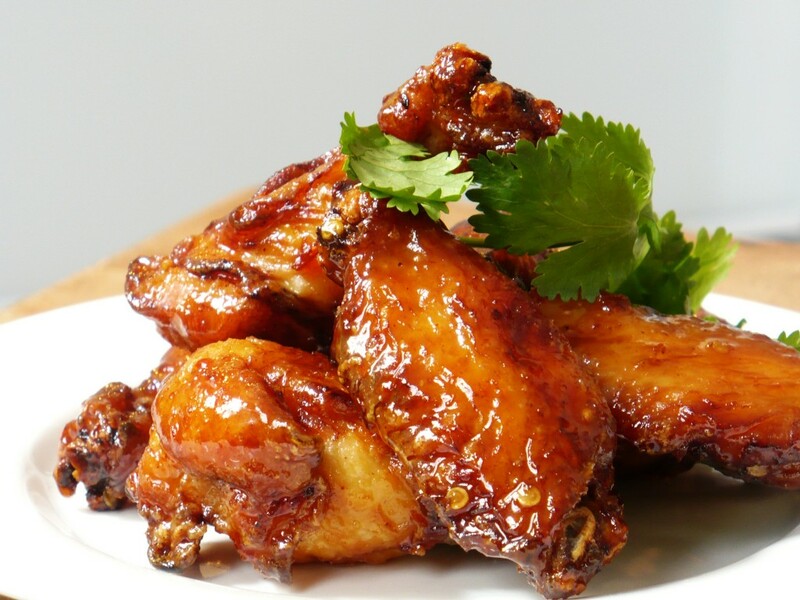 of plump and juicy chicken wings served with celery and your choice of ranch or blue cheese dressing. Choose from Spicy Buffalo, BBQ, Old Bay, Mild, or Garlic Parmesan. 40 Chicken tenders served with honey mustard dressing. Bite size crisp veggies served with our buttermilk ranch dressing. Fresh grapes, melons, pineapple and strawberries artfully arranged on a platter. Fine assorted cheeses garnished with gourmet crackers. 5lbs. of old bay spiced chilled shrimp garnished with lemon wedges and cocktail sauce. 45 fried breaded mozzarella logs served with marinara sauce. Mini meatballs tossed in your choice of sauce. Choose from Cholula, Marinara or Swedish. A crab concoction with sour cream, cream cheese, cheddar jack cheese, old bay, a hint of lemon and lots of crab. Served with crustini. Jumbo tail on shrimp drenched in our garlic butter and white wine sauce. Served with crustinis.